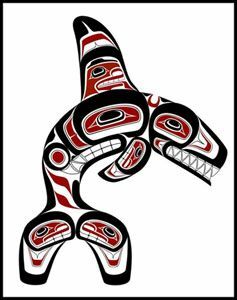 Since I’m currently vacationing (sorry: holidaying) in Vancouver, here are a few quick items with Canadian connections. First, a CBC article about the newest find from NASA: the most Earth-like exoplanet yet found. Kepler 452b, as it is euphoniously known, is 1.6 times larger than Earth, which would mean its gravity is about twice that of Earth. Don’t sign me up for a ticket, NASA. I already weigh too much. Rescuing stranded aliens is a staple of science fiction. E.T. leaps to mind, of course, but there are others. Super 8, for example, and the comedic Paul. Here’s a real-life example of saving an intelligent alien. Want to expand the borders of your science fiction reading? Here’s a great article about Canadian science fiction, with a mention of the magazine that published my first short story: On Spec. If you read the article, you may find you’ve been reading Canucks all along without realizing it! Finally, a link that has nothing to do with science fiction but that’s still pretty darned neat. The town of Fenwick (no relation to the Duchy of Grand Fenwick) recently celebrated the grand re-opening of their downtown, which was designed one of my sons, so all the paving, trees, and planters came off his drawing boards. Congratulations, Brett! That’s all, folks. Bye for now from beautiful Vancouver. 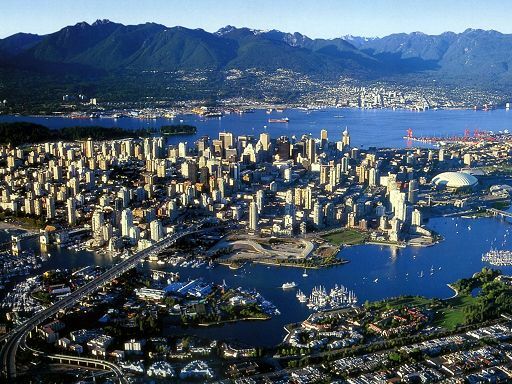 If you haven’t visited Vancouver, you’ve missed one of the world’s great cities!